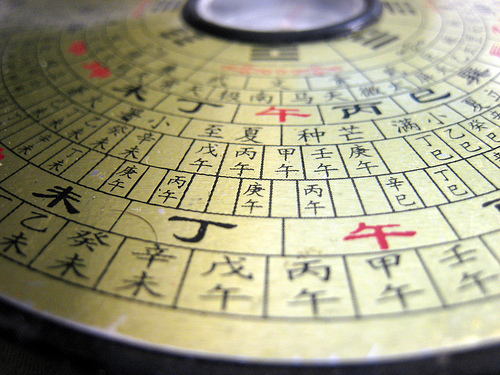 When to call in a Feng Shui Consultant? The list is endless. As you will understand through our method, the space around you is affected by celestial energies; flying stars commingle with our terrestrial space, the earth’s plateau. We decrease the effects of negative stars and increase the effects of positive stars. Once the energies in your home are harmonised using the Flying Stars method, you will experience a new feeling of well-being and a new perspective of your situation.